Let's begin, bring this BS to an end"
1.) Ma$e - "Feels So Good"
2.) Ma$e - "Lookin' at Me"
3.) 112 f/ B.I.G., Ma$e - "Only You"
4.) Ma$e f/ Eric Bellinger - "Nothing"
5.) 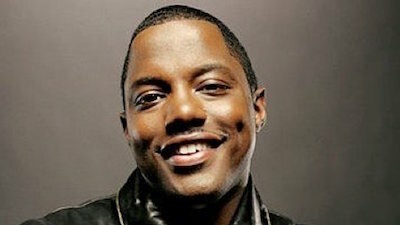 Ma$e f/ Total - "What You Want"
6.) Ma$e - "Welcome Back"
7.) Ma$e f/ BlackSTREET - "Get Ready"
8.) Puff Daddy f/ Ma$e - "Can't Nobody Hold Me Down"
9.) Brandy f/ Ma$e - "Top of the World"
10.) Ma$e - "Breathe, Stretch, Shake"